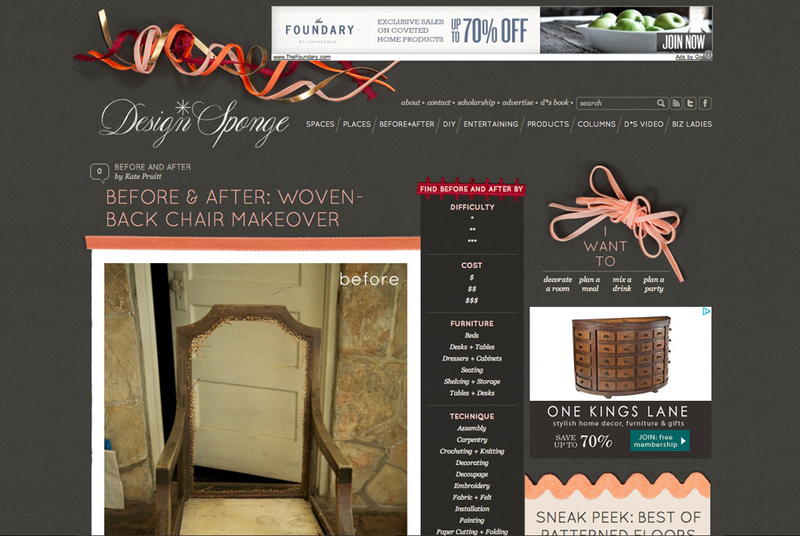 I am so thrilled and honored to have my chair project on the Design Sponge blog today! 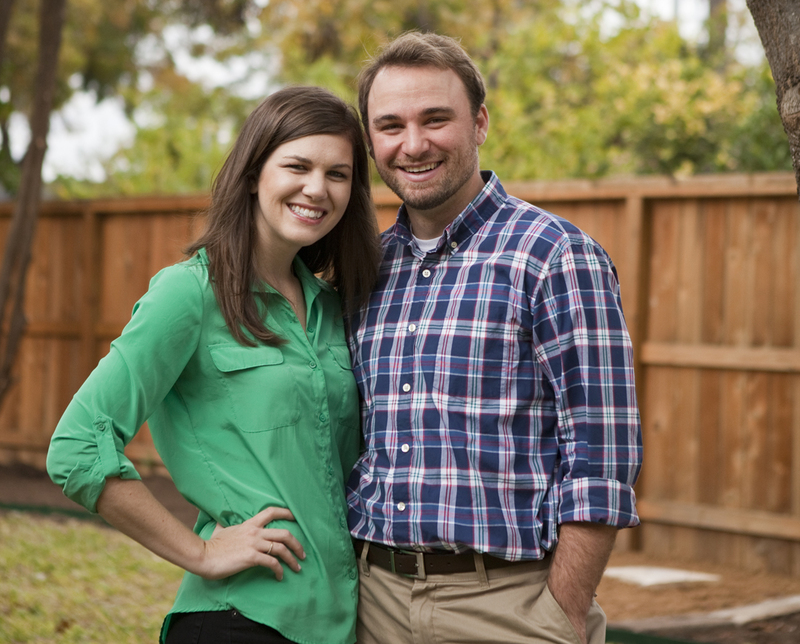 I’ve followed the blog for years and can’t explain the joy I have to be on there today! Head on over there and check it out!